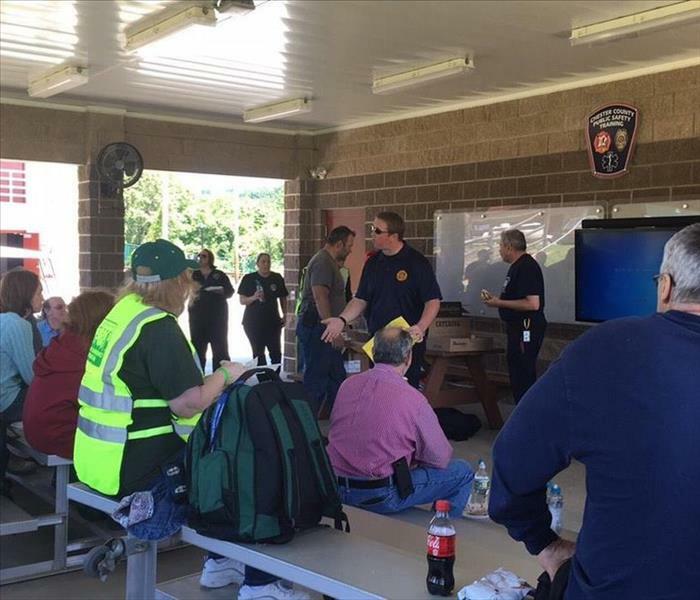 We had a great time at Parkesburg Community Day this past Saturday! We were proud to be a sponsor of this local event, and as always, the fireworks were fantastic! Marketing Manager Cliff Masscotte and Marketing Representative Brian Arencibia both participated in obtaining their CERT certification. 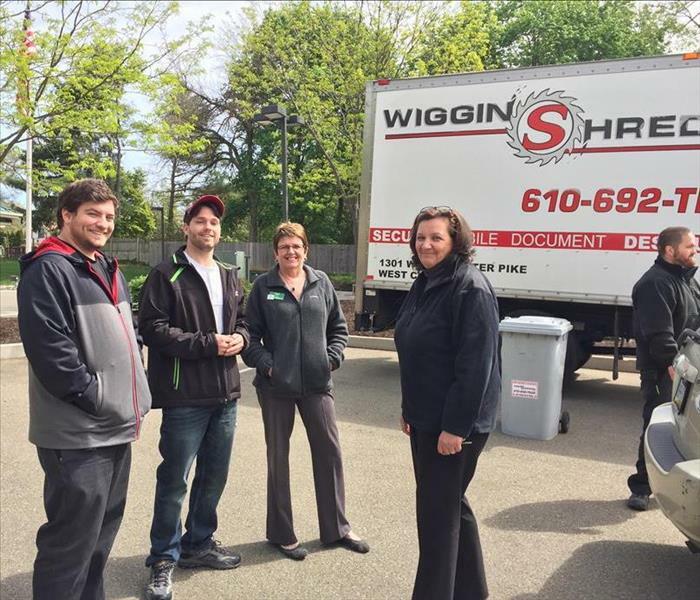 The Kennett Square Spring shredding event hosted by WSFS bank in Kennett had beautiful weather and was well attended by the community. 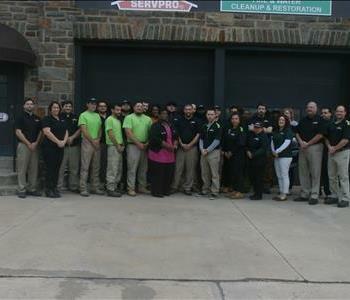 As a way of saying thank you to our insurance and real estate agents SERVPRO of Kennett Square Oxford held a Spa Night for the ladies. 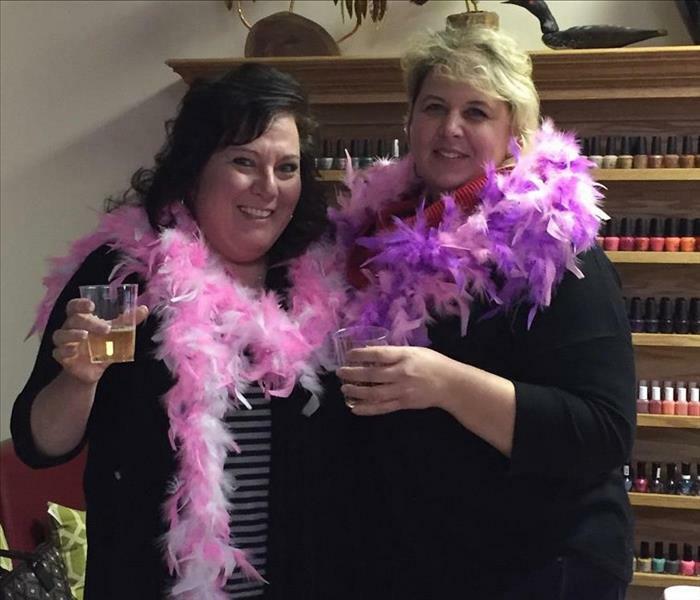 We glammed them up with boas and tiaras when they arrived and then pampered them with manicures and pedicures while playing trivia and handing out door prizes! It was a wonderful night with lots of fun and laughs! 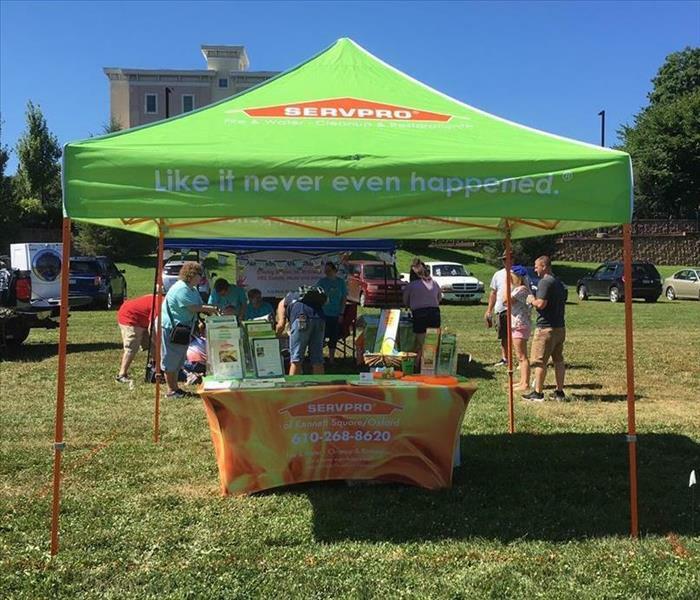 From time to time SERVPRO of Kennett Square/Oxford likes to thank the other business owners who refer clientelle to us. Last quarter we held a spa night for the ladies. This time we hosted a Paint & Wine night at Kennett Design for people and their spouses. 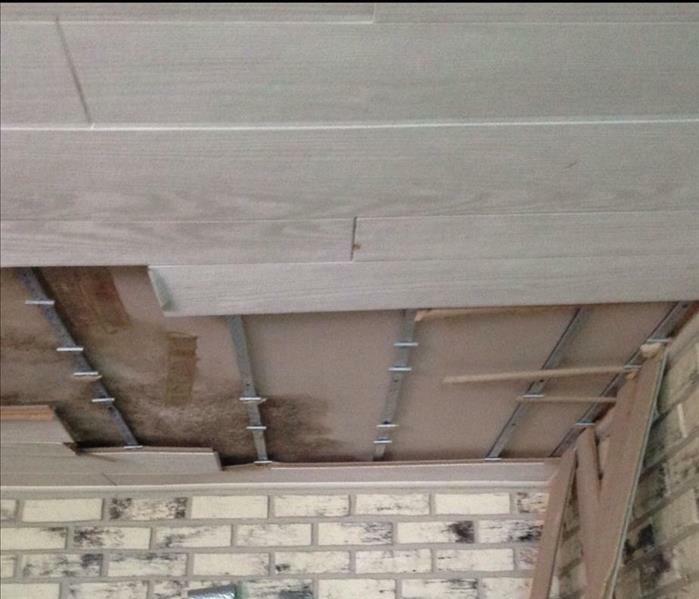 It was a great time and most of the men said that they were pleasantly surprised at how much they enjoyed the experience.